Ready to make a fresh start and bring new life to your business? Let's explore how we can breathe new life into your brand and create some dynamic stuff! Contact us today! We're excited to announce one of our client website redesign projects has been launched. 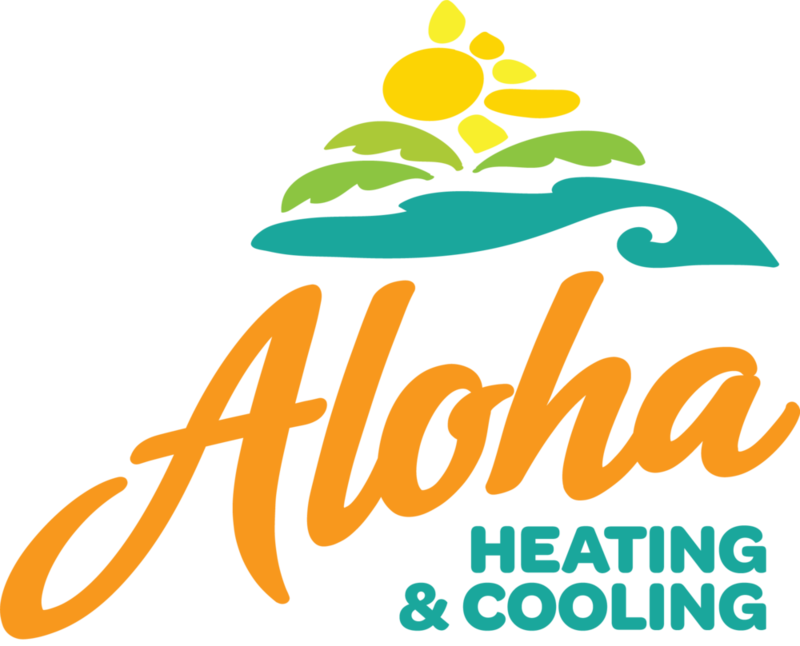 Working with Debbie Stephens at Aloha Heating & Cooling to achieve her business goals was a real pleasure as we had full creative license. The site was created using the SquareSpace platform along with customized graphics, organic SEO keyword integration and content creation. And if you're local to the Sacramento and Placer county areas and require an affordable, honest and trustworthy HVAC company for your home air quality needs, give Debbie at Aloha a call! Considering we are one of her many satisfied customers, we certainly endorse their services and can highly recommend them. 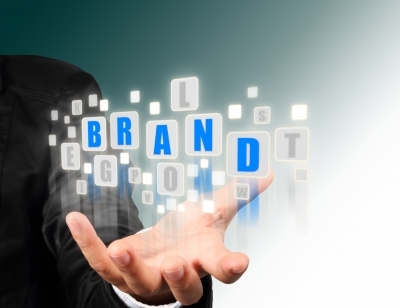 Brand personality—what are your business values, services, ideas, attitudes? The relationship with the consumer—do you understand the needs and wants of your customers? disclaimer: this post was written by Linné Garrett and originally posted on bMighty2.com in September 2012.